We all can point to valuable life lessons kids learn from swimming such as time management, hard work, good sportsmanship, persistence, goal setting, etc. The lessons learned at the pool help shape who our kids become as adults. What makes swimming such a hotbed of learning? In my humble opinion, it’s because of the time commitment it takes to get good. Hours and hours each week for years on end. 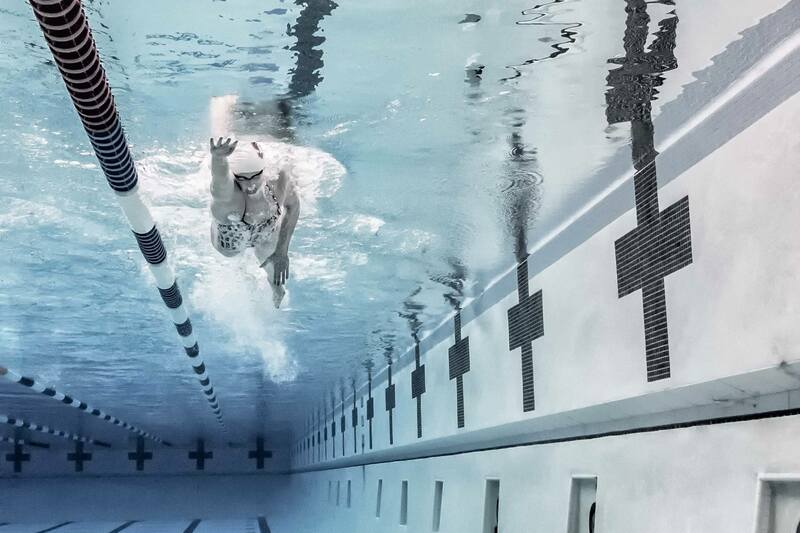 There’s no shortcut to success and talent only takes a swimmer so far. 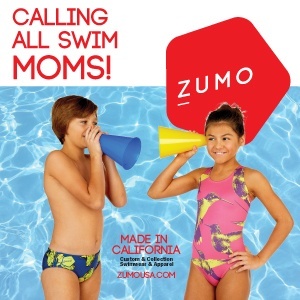 Swim parents can’t be haphazard or lackadaisical with their family’s demands for food, clothing, shelter, homework, practice, meets and towels. We juggle numerous things at once, like driving a carpool, volunteering at a meet, careers, nutrition and family time. It takes amazing organizational skills to pull it off. We’re there for our kids when they’re feeling frustrated during a plateau or missed a cut to the big meet. We feel empathy for a teammate who is suffering or another parent facing a life crisis like illness or trouble at work. Swim parents are there to share concern and step up to help in any way we can. Swim parents learn when to talk and when to listen. We learn it’s better not to interrogate our kids on the way home from practice or meets, but to wait for them to open up. We understand when they’re sharing details that they aren’t asking for us to problem-solve, but want a shoulder to cry on and someone who cares. We know our kids are hard workers, talented, and have so much potential. There’s no telling what amazing times they’ll get during their next meet. But, we also know few swimmers will be Olympians. 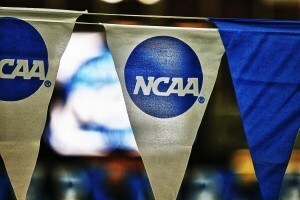 There are lots of opportunities to swim in college, but not many full scholarships. Years at the pool teaches us that every meet is not a life or death experience. If your child misses their race, this too shall pass. If they DQ, they will learn from it, just like the missed event. They’re in the pool having fun, being healthy and striving for their goals. There are many things parents can do to make swimming better—whether it’s setting up for a meet or helping a new parent read a heat sheet. Some teams need fundraising, coordinating banquets, making flyers, or just being part of a positive and supportive atmosphere on deck, quashing negativity if it crops up. Yes, there are lots of opportunities to learn patience as a swim parent. What first comes to mind was waiting for practice to be over and the girls showering for what seemed like an eternity on cold winter nights. I learned to be patient and realized that after their hard work, a little time talking and having fun was okay. I learned patience waiting for my kids to get the cuts they tried so hard for. I learned patience during long meets that are now memories I’ll treasure for years to come. I’m glad I didn’t try to rush through any of the moments but had the patience to savor them. What other things have you learned from your time as a swim parent? I learned the definition of words like Hangry and Tangry. All of these points are spot on but I most appreciate #6. 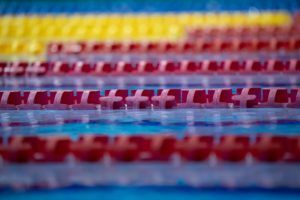 Our culture is driven by everything “on demand” these days, it’s easy to rush through these precious times with our swimmers and swim families.